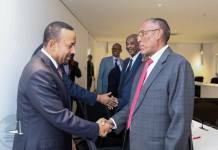 Somalia is having Oil Conference in London. They say they won’t allow bidding during the event anymore but will only present new oil data. 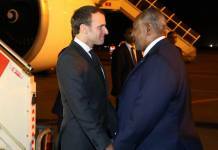 Why inst the Somali Government interested in Natural Gas. Below we have data from Canadian government on natural Gas. Natural gas is a naturally occurring hydrocarbon composed primarily of methane, though it may also contain varying amounts of natural gas liquids (ethane, propane, butane, and pentane) and non-energy components. The upstream gas industry is made up of several hundred companies that engage in activities such as exploration, drilling, and production of raw natural gas. Some upstream companies also own and operate gathering pipelines and field processing facilities. The midstream natural gas industry operates natural gas processing plants, which remove impurities and natural gas liquids (NGL), natural gas storage facilities, gathering pipelines, and NGL facilities. The downstream natural gas industry is made up of long haul transmission pipelines and distribution companies, also called local distribution companies (LDCs). LDCs receive gas from pipelines and then distribute it to consumers via extensive networks of local distribution pipelines. Proved reserves are when natural gas is known to exist and is recoverable under current technological and economic conditions. At the end of 2016, Canada and the U.S had a total of 414 trillion cubic feet (Tcf) of proved reserves of natural gas (Canada: 73 Tcf, U.S.: 341 Tcf). Canadian marketable resources refers to natural gas that is in a marketable condition, after the removal of impurities and after accounting for any volumes used to fuel surface facilities. 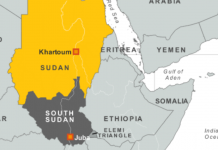 Marketable resources are recoverable using existing technologies, based on geological information, but much of the drilling necessary to produce the natural gas has not yet been performed. U.S. technically recoverable resources refers to natural gas that is estimated to be recoverable as drilling and infrastructure expands (similar to Canadian marketable resources). 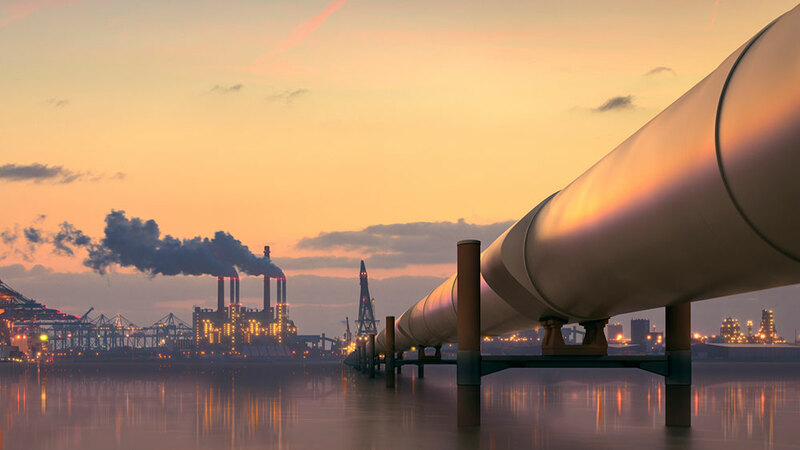 Canada’s natural gas market is heavily integrated with those of the U.S. largely due to the location of supply basins, demand centres, and the availability of transportation infrastructure, as well as existing Canada – U.S. trade agreements. These factors allow for consumers and distributors on either side of the border to freely access natural gas from the lowest cost supplier. 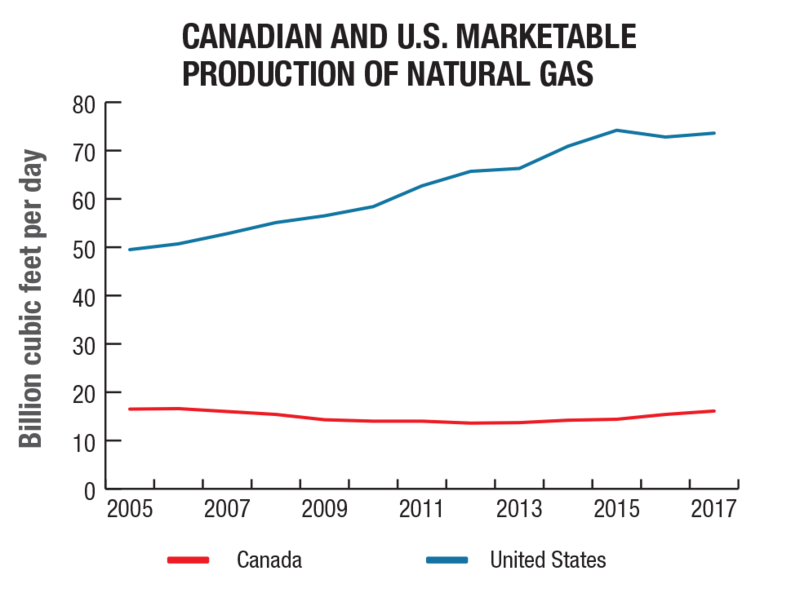 In 2017, Canada-U.S. production in the natural gas industry reached 90.3 billion cubic feet per day (Bcf/d) or 2.6 billion cubic metres per day (Bcm/d). 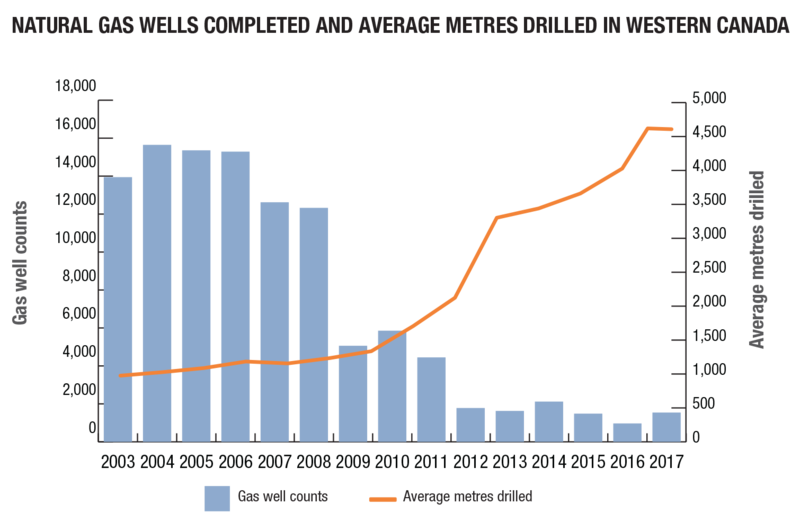 While Canadian natural gas production remained relatively flat and the number of wells drilled declined, the well productivity has increased over time. This reflects the increased use of horizontal drilling and increased well length. In 2017, Alberta produced 72% of the marketable natural gas in Canada. 97% of all natural gas produced in Canada is from the western-most provinces while over 70% of population lives east of Manitoba. While the share of exports is declining, more Canadian gas was exported than consumed domestically. In 2017, Canada exported 8.2 Bcf/d (0.23 Bcm/d) of natural gas. Canadian natural gas exports to the Western U.S. and U.S. Midwest remain important. 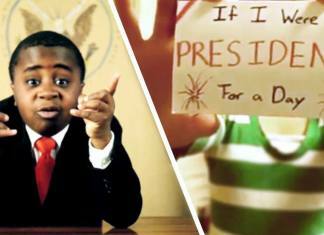 All Canadian exports go to the U.S. The value of Canadian net exports (exports minus imports) was $6.7 billion in 2017. In 2017, Canada imported 2.4 Bcf/d (0.07 Bcm/d) of natural gas. Natural gas imports from the U.S. into eastern Canada are on the rise, due to higher supplies in the U.S. Northeast and shorter transportation distances from these U.S. natural gas basins. 98% of Canada’s imports and 20% of Canadian consumption comes from the U.S. Since 2009, Canada has also imported small amounts of liquefied natural gas from other countries through the Canaport LNG terminal in Saint John, N.B. 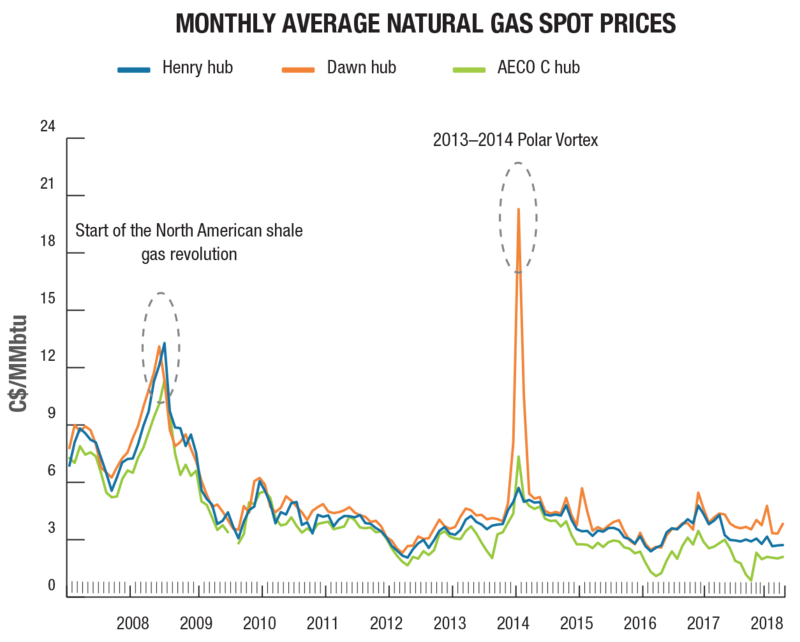 The AECO hub is Canada’s largest natural gas trading hub and the AECO price serves as a benchmark for Alberta wholesale natural gas transactions. 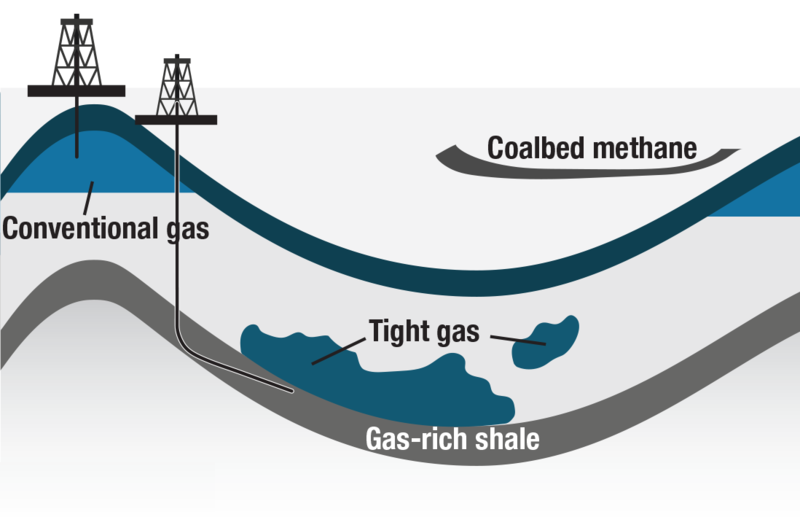 Shale is ultra-low permeability sedimentary rock containing natural gas. The gas is extracted by using horizontal drilling and hydraulic fracturing. Hydraulic fracturing (or fracking) creates fractures in sedimentary rock formations by using pressurized water, mixed with small amounts of sand and additives, to release the natural gas. Shale gas resources are found in British Columbia, Alberta, Saskatchewan, Manitoba, Ontario, Quebec, New Brunswick, Nova Scotia and the territories. Technological advancements in drilling (long-reach horizontal well bores) and completion techniques (multistage hydraulic fracturing) have enabled the commercial production of shale gas. These advancements have increased the long-term prospects for the supply of natural gas in North America. Learn more about the exploration and production of shale and tight resources in Canada. 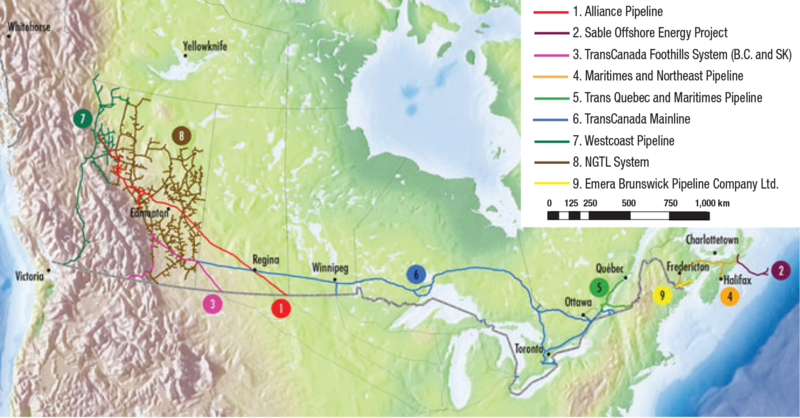 Maritimes & Northeast Pipeline: Nova Scotia and New Brunswick to the U.S.
Union Gas: gas distribution and transmission in Ontario and eastern U.S. 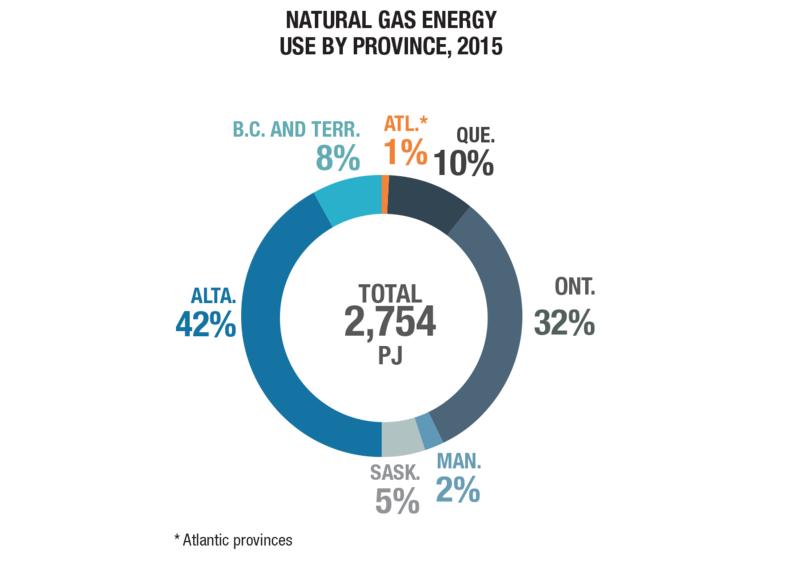 The total natural gas energy use in Canada in 2015 was 2,754 petajoules (PJ). Natural gas has many different applicationsfrom heating to generating electricity to acting as an alternative fuel. It is used extensively in the residential, commercial, industrial, transportation and agricultural sectors. 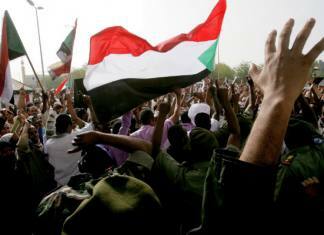 Natural gas is primarily used by provinces for electricity generation and heating of space and water in buildings. Provinces with access to large amounts of hydro power electricity like Quebec tend to use less natural gas than others.